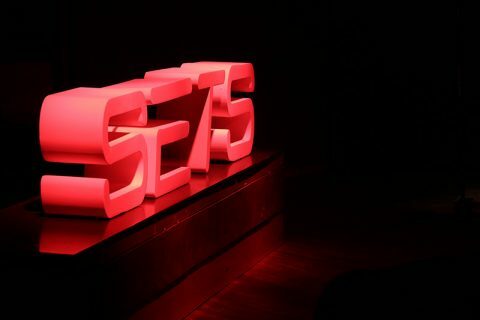 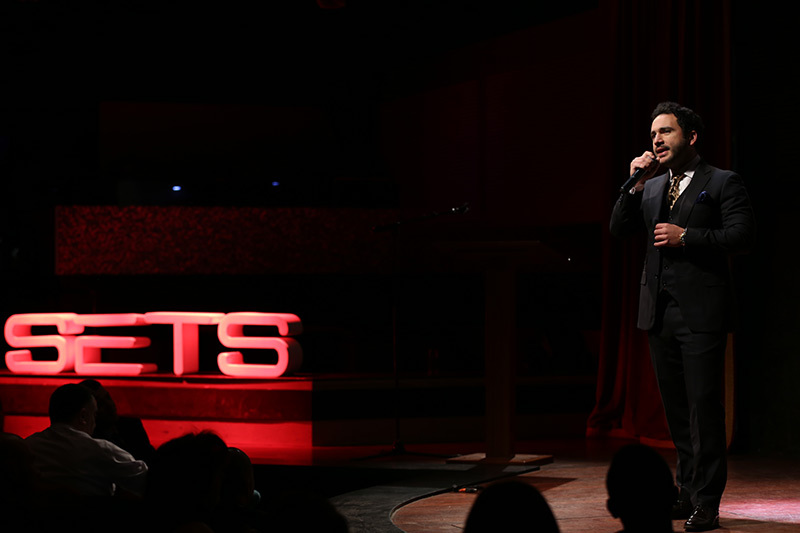 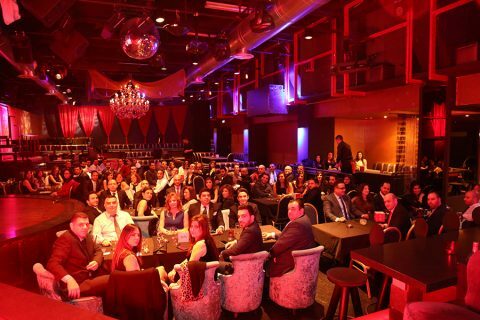 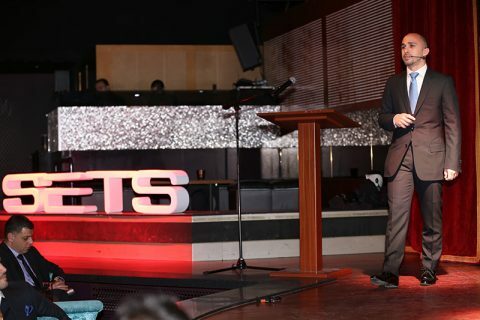 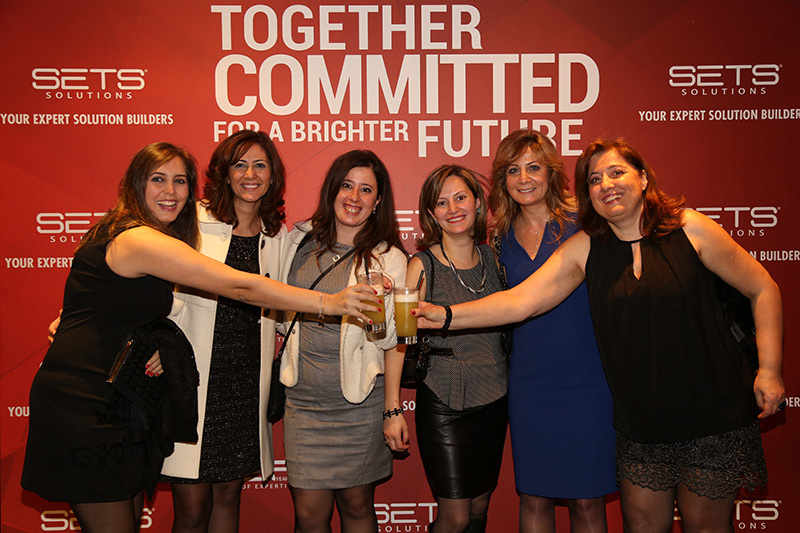 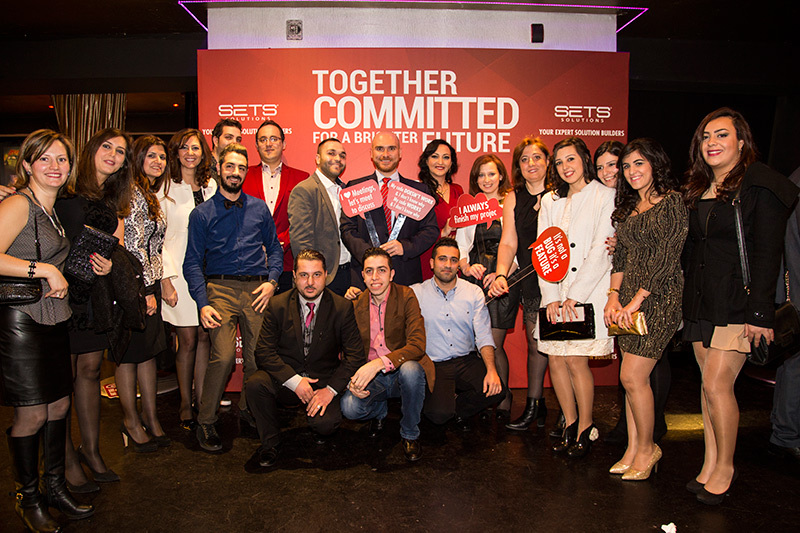 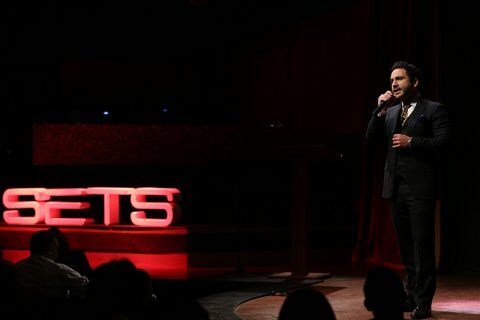 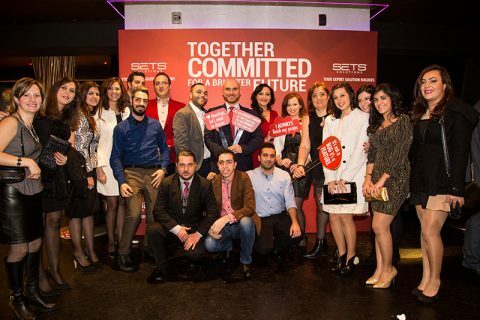 SETS, the leading provider of innovative IT solutions and services, held its annual strategic dinner on Sunday, January 10, 2016 at the Playroom, marking its 25th anniversary and gathering employees from Lebanon and the region under the theme: “Together Committed for a Brighter Future”. 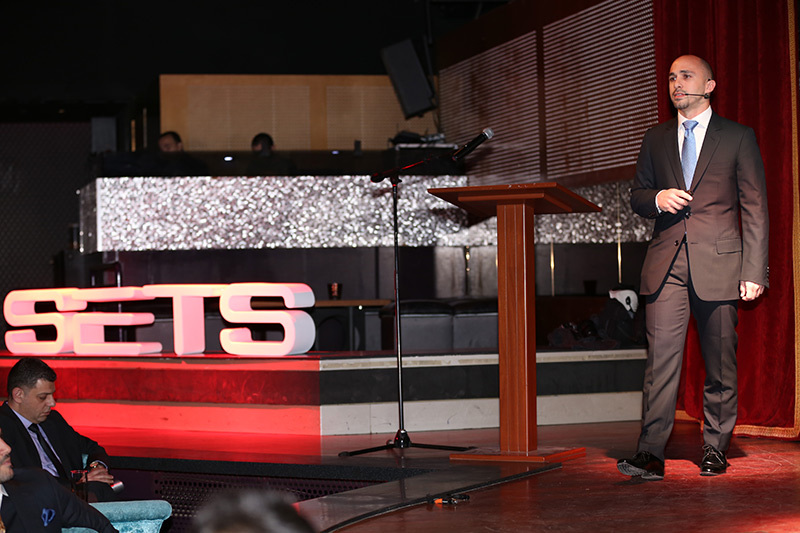 The event included top management speeches and presentations reflecting the alignment in SETS strategy along with the huge success and expansion accomplished during the past years, through offering its customers best -of- breed brands, IT solutions and services. The presentations were followed by a lovely dinner and a hilarious comedy show. 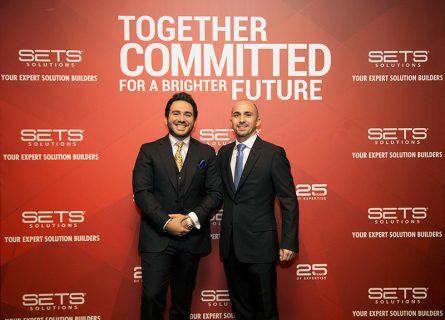 Among its many achievements, SETS is proud to be the first HRMS vendor in terms of customer acquisition and delivery with the number one Time Attendance and Payroll solutions in the market along with a leading HR solution. SETS has more than 1,000 references coming from primary companies in all sectors and has accumulated 25 years of in-depth expertise in HRMS offerings. 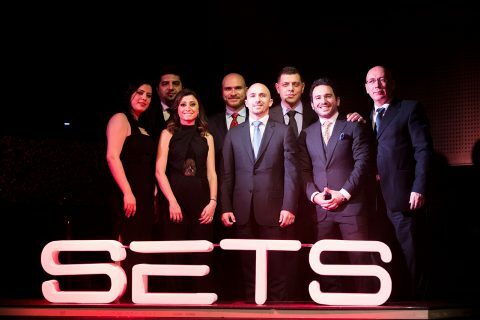 SETS is very excited about the future as we continue to expand, driven by a team of professionals, dedicated to deliver an added value and competitive edge to our customers through service excellence.